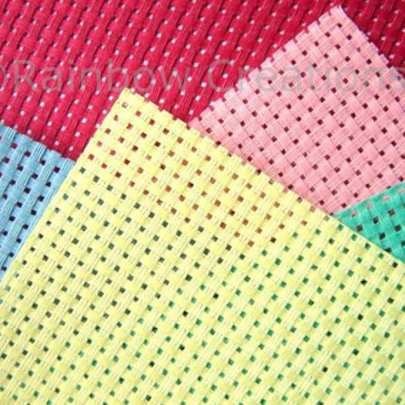 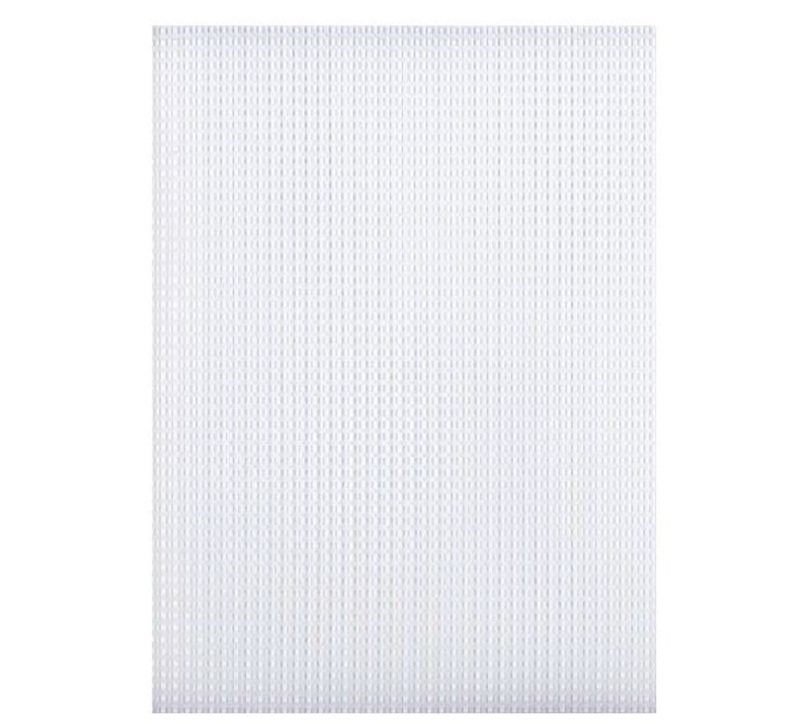 A4 size plastic canvas available in 7 mesh sheets, which is 7 holes per inch, and 10 mesh sheets which is 10 holes per inch. 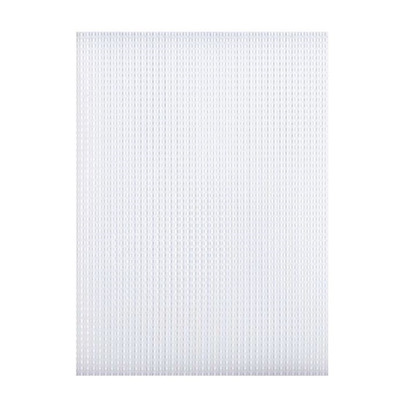 The larger holes in the canvas are easy for younger children to use. 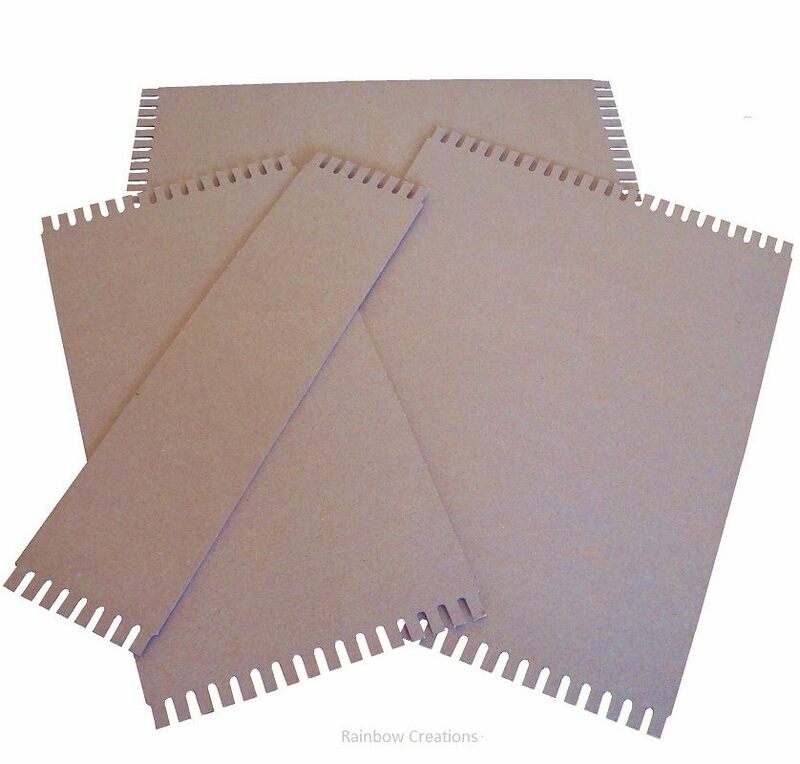 The 7 mesh canvas is recommended for children aged 4 to 6 years upwards to sew onto. 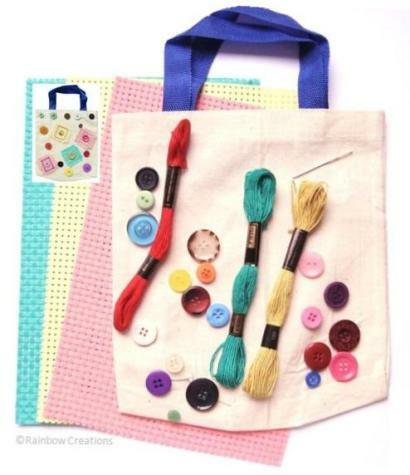 The 10 mesh canvas is recommended for children aged 6 years upwards to sew onto. 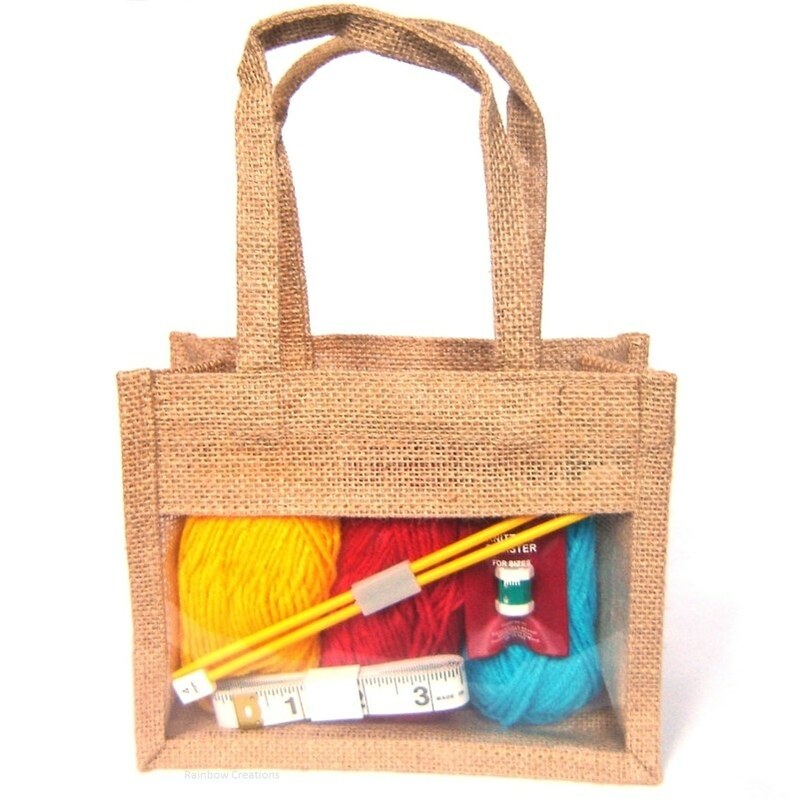 Both sizes are suitable for use with embroidery needles only and supervision is required.